The number of surviving authentic, high quality European historic buildings is being steadily eroded through the effects of fire. Once a historic structure or authentic fabric or item is lost to a fire, it is irreplaceable. Despite this fact, a significant number of major international heritage fire losses have been recorded over the last years. 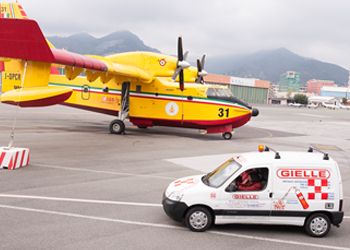 Gielle are constantly developing and employing specially designed systems to reduce this unacceptable level of destruction. Our ability to work effectively and sensitively in this environment with the utmost care and attention has been a deciding factor for specifying our company’s products and services. 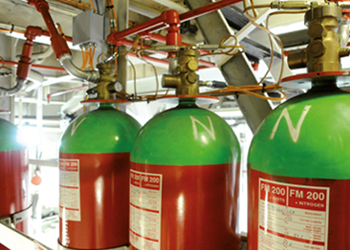 Based on over 50 years experience in providing an engineering fire solution for challenging Heritage projects, we have an enviable product portfolio for retro-fitting modern day fire protection in a highly sensitive manner into historic buildings or museums either as a “stand alone” system or as part of a fully integrated, fire, security and safety package. 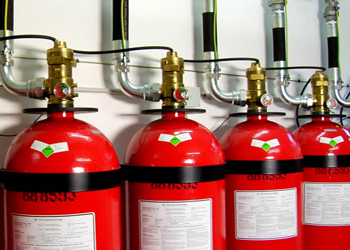 These systems include Pre-action sprinkler systems, specialist fire detection & alarm systems, INERGEN gaseous fire Suppression and MicroDrop ® low & high pressure water mist.